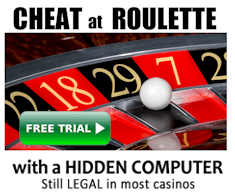 Is there a particular best bet for roulette, or are all bets much the same? 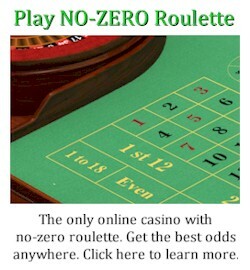 As a reference, see the roulette odds page to consider the mathematics. The most important part is the casino’s edge over the player. 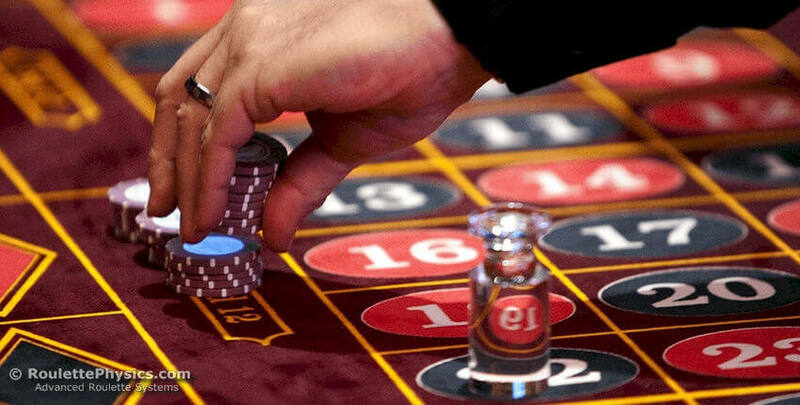 If you are looking for the best “roulette system” to win in the casino, see the cross reference roulette system. What is the House Edge? Is There a Best Bet For Roulette? The house edge is thoroughly explained on other pages throughout this site, but basically it is an unfair payout. For example, if you bet on a single number and won, the payout is 35 to 1. So you get back 35 chips plus your original bet. But if the payouts were fair, you’d be paid 36 to 1. Which is the Best Winning Bet? If your roulette system doesn’t increase the accuracy of predictions, then all the bets on the roulette table are much the same. Some may have a higher chance of winning, but not of producing a higher profit. For example, you can bet red for 100 spins, and statistically you will have lost the same as if you bet on zero for 100 spins. The only real difference is you will win more frequently if you bet on red. That’s because you’re covering 18 numbers on each spin, as opposed to just 1 number. You could simply bet on 18 numbers and then you’ll be doing exactly the same thing. 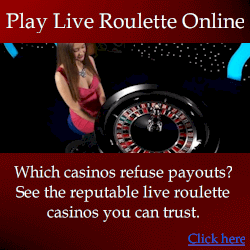 So there is no best bet for roulette. They’re all the same, but with one exception. The only systems that beat roulette involve the application of physics to predict the winning number. They specifically predict the sector in which the ball will bounce and come to rest. It is not based on luck or betting progression. It is based on understanding the principles that determine ball behavior. As the winning sector is predicted, the bets must represent particular regions of the wheel, otherwise known as sectors. So therefore any bet or bets that represent wheel sectors can be considered “the best” and in fact only types of roulette bets that can win in the long term.